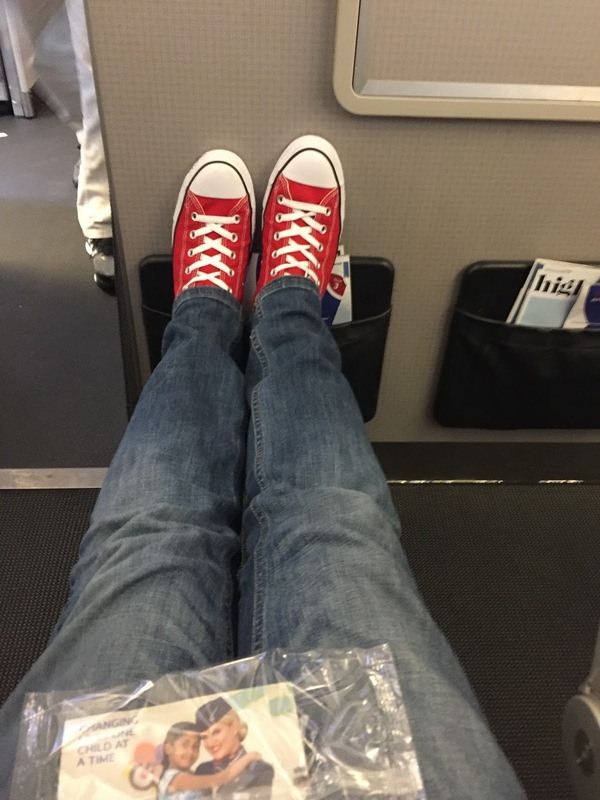 Late October 2016 and I found myself on a plane for the long 10.5 hour flight from London to Los Angeles (LAX) starting to feel thankful that I had chosen an exit row seat with slightly more legroom. I was making my to the famous “Playground of Hollywood” Palm Springs, my first trip to California. These few days would make up the first part of my trip (the second part, driving the Pacific Coast to San Francisco will appear in a separate blog). Feeling slightly uneasy about my first experience of LAX (I’d heard horror stories about the length of time coming through customs) I left the plane and made my way through the terminal. Customs was much quicker than expected, baggage took much longer than expected and I then found myself faced with the mayhem that was hotel buses at this airport. My first stop would be an overnight stay in the grounds of LAX in the Embassy Suites South. It took a good 30-40 minutes before a bus appeared displaying the hotel that I needed. After a quick snooze & breakfast, I boarded a bus for the 2-3 hour drive to Palm Springs. 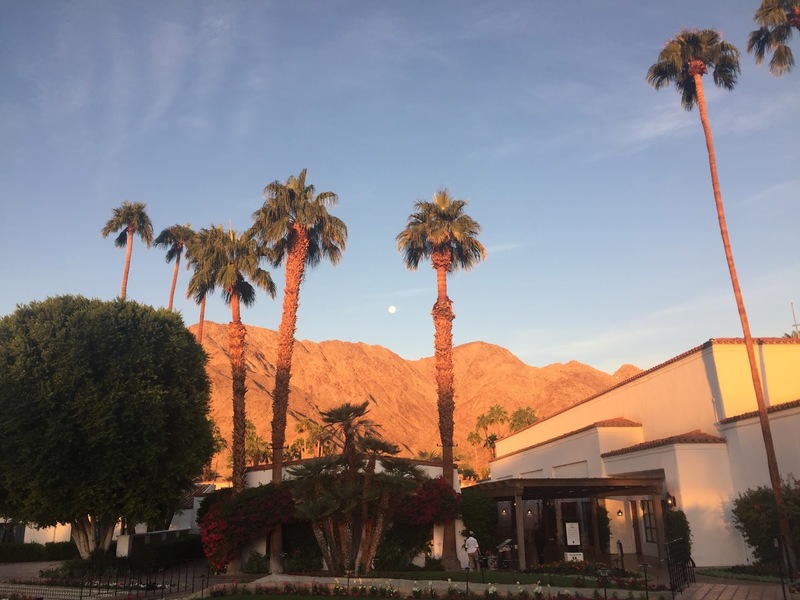 My base for the 6 days would be the La Quinta Resort and Club, a hotel renowned for it’s spa facilities, championship golf courses and for being a hang-out for the rich and famous (Paul McCartney had been staying the week before I arrived). I’d been excited about my trip to an official “desert” and outside of the vast La Quinta Resort, there wasn’t much around. There is a distinct feeling that the resort has been simply dropped into the middle of this huge space. The surrounding mountains made for a stunning backdrop for the resort. After check-in, I was asked “what number series of room are you in?” I was slightly confused – despite hundreds of nights spent in hotels across the world, this was a question I had never been asked. Looking frantically through what I had been handed by the receptionist (room keys, resort information, resort map), I found my number. “I’m in the 200’s,” I replied. I was advised to wait rather than going looking for my room and I soon knew why. A member of staff riding a buggy (presumably taking a break from use on the golf course) appeared, put my case on the back and drove me (yes, drove) to my room. Clearly I hadn’t understood the size of this resort. I go into the resort in more detail in a separate blog, you can read it here. Another thing I soon learned about Palm Springs was that it is hot. 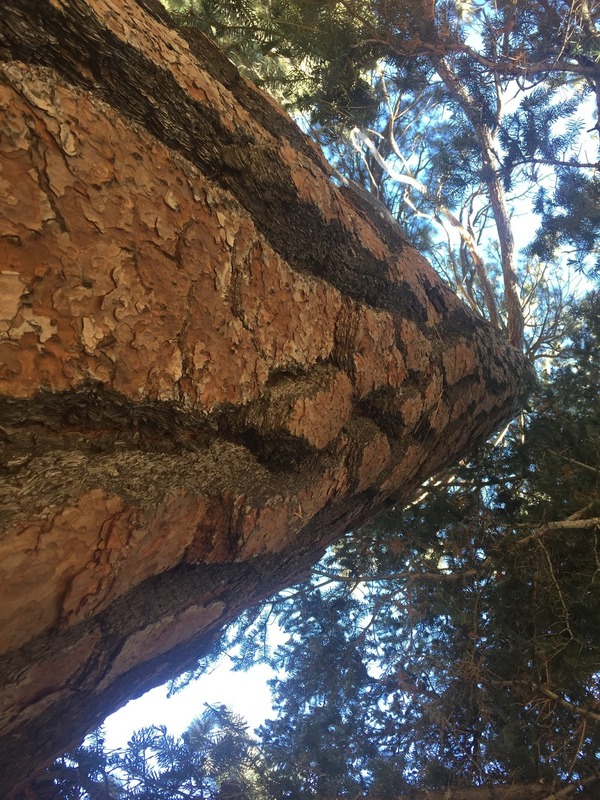 My visit was in late October and temperatures still soared to the high 30s every day. 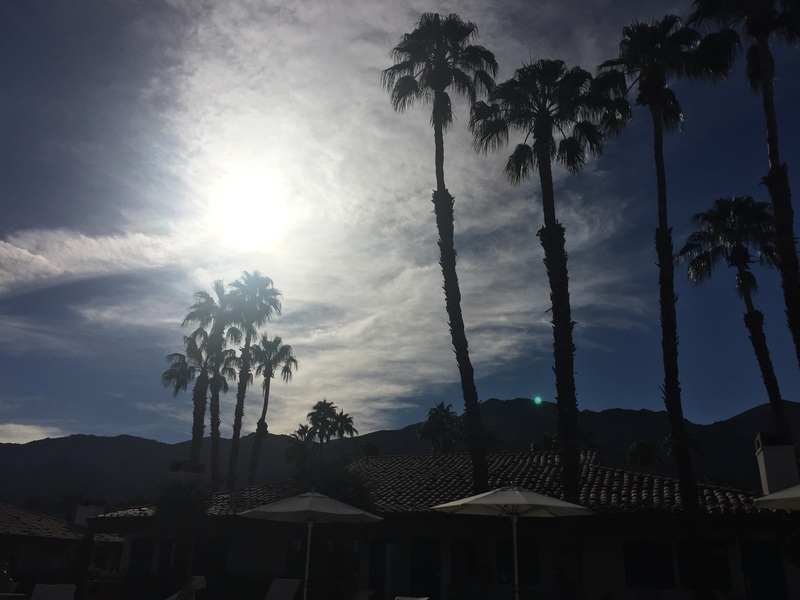 During my stay in Palm Springs I had the opportunity to take a few trips. 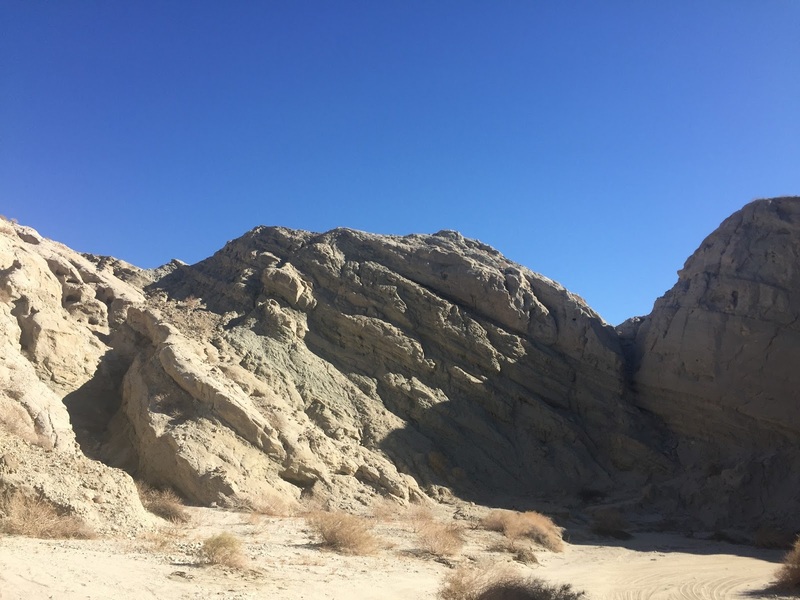 Firstly, I took a Jeep Tour of the San Andreas Fault (around $130 per person). 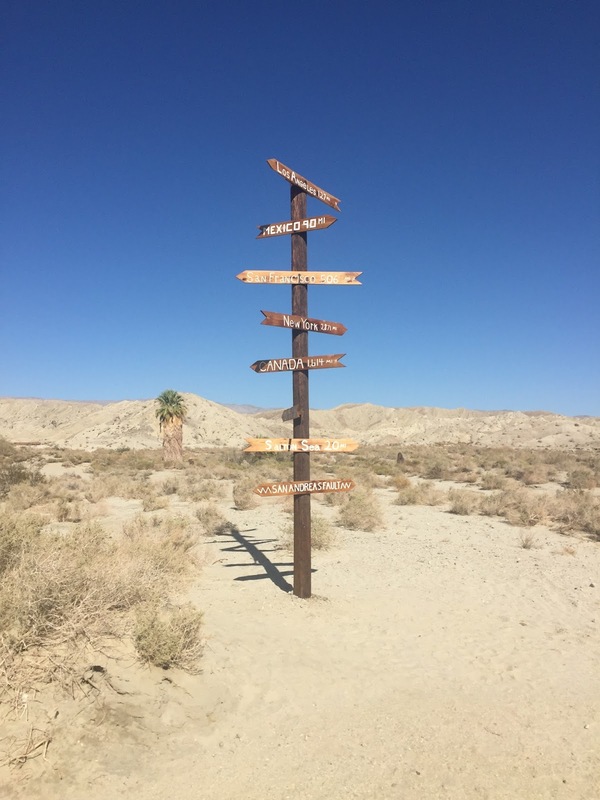 Led by our tour guide, we were driven through the desert to the outline of the San Andreas fault. Our guide also explained to us the geological history of the area and the various plants and shrubs that her ancestors ate to survive in the desert. I also seen my first wild rattlesnake! The jeep tour company provide a cooler with bottled water for the trip, but sunglasses, a cap and sun lotion were essential here. 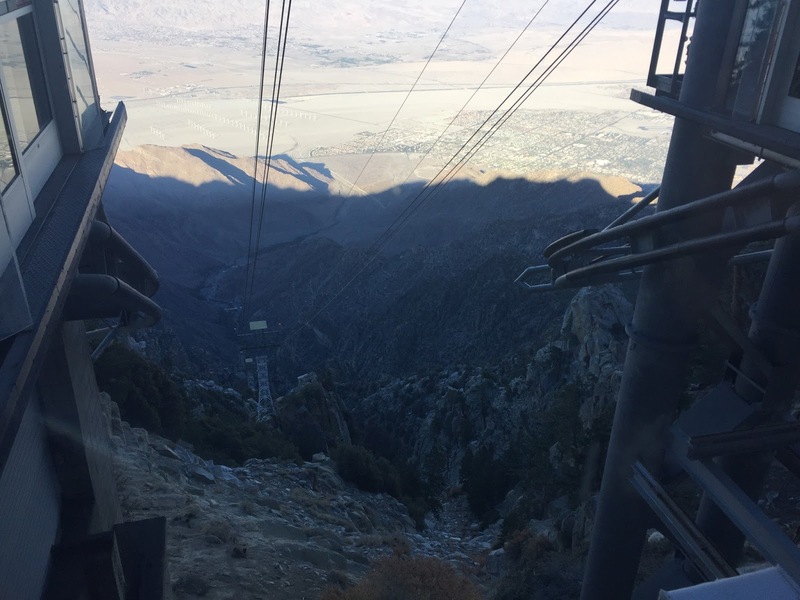 The following day I took a coach trip (of around an hour) to visit San Jacinto mountain. The bus was able to drive to a drop-off point of around 3000ft at which point you could enter the Tramway (Cable-Car, tickets around $25) to ride up to 8500ft on the mountain. 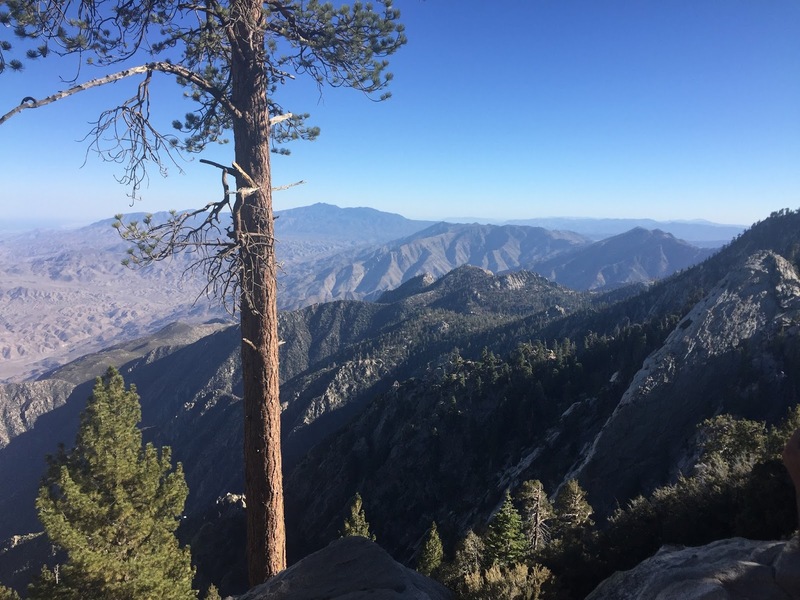 Here, you can exit the car and hike around stunning forest scenery at the top of the mountain, see pine cones as large as footballs, sniff trees that smell like vanilla, and enjoy jaw-dropping views down over Palm Springs and the surrounding desert. Lastly, I took a trip from the resort to the nearby shopping district of El Paseo. Here I wandered around the shops and enjoyedmouthwatering steak at Mastro’s Steakhouse. By evening, we made one of the best decisions of the trip choosing to dine in Pacifica. Excellent service, knowledgeable staff, good atmosphere and some of the best seafood I’ve ever had in (try the Sea Bass). The real difficulty with this trip was the time difference – eight hours behind the UK. It took a number of days before I had adjusted to sleeping normal hours here. After a thoroughly interesting time in Palm Springs, it was time to head off on the next part of the trip. Details of that coming soon! Previous Post Beer, Waffles and Chocolate. A long weekend in Brussels!